Preferred by families. 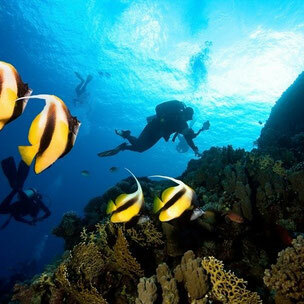 Relax yourselves and discover the treasures of the reef. 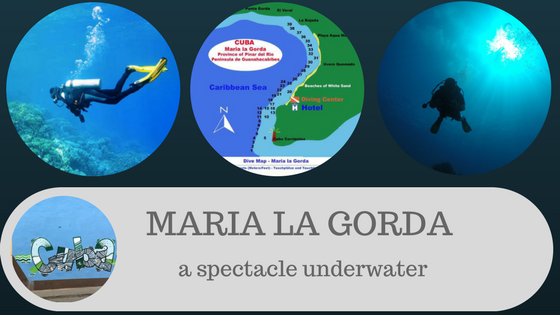 With this course you will learn to dive and get your certification with which you can dive anywhere in the world. 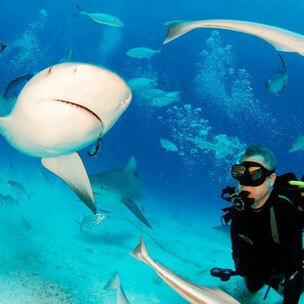 Welcome to the exciting underwater world. It is the first Leadership course to become professional in the diving world. Have fun helping trainers in training other divers. 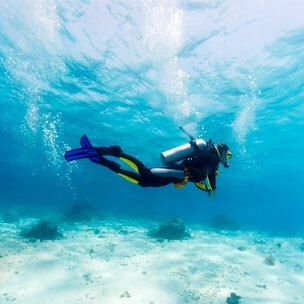 We provide trainings accredited by various internationally recognized associations (ACUC, CMAS, PADI) for both amateur divers and for those who have already obtained a certification and want to continue training courses. 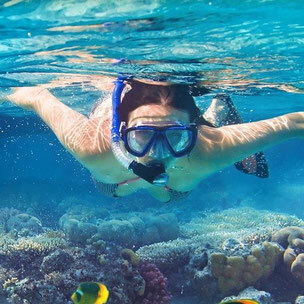 In addition we have the teaching method Padi e-learning, a method that allows you to make your way online courses, adapted to your rhythm of study, with an online tutor assisting you at all times. Bull shark show in Santa Lucia, Camaguey. Amazing adventure more than 20 meters deep into the so-called "stop flow”. Discover the incredible white sand beaches and crystal clear waters in Cayo Coco and Cayo Guillermo, a paradise at your fingertips. 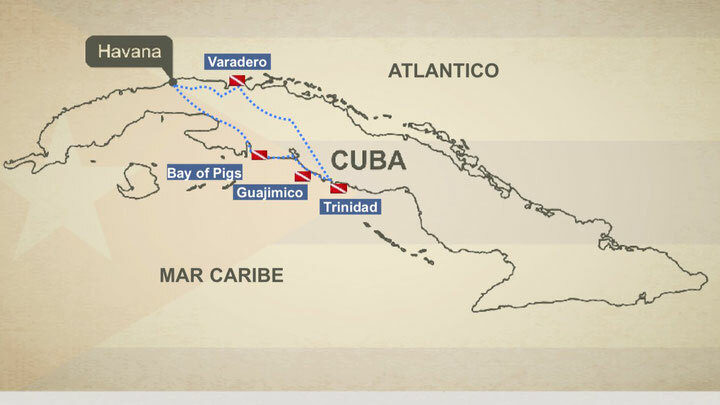 Be captivated by the more colonial Cuba, through its museums, palaces and streets and the purest Son Cubano, in the cities of Cienfuegos and Trinidad. We are also on te other side across the pond. Follow us! 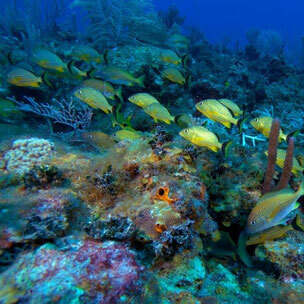 Las Antillas Diving Club, besides its own diving center in Cuba, has a network of associated centers located in the best spots of the Mediterranean. 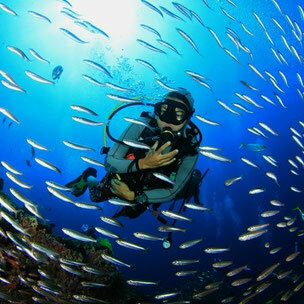 All of them have facilities just meters from the sea, own boats and a team of highly qualified professionals who have earned their reputation for having trained over 5,000 student divers. In addition to guided dives, we teach all kinds of courses, from beginner level to the IDC Instructor and technical diving.